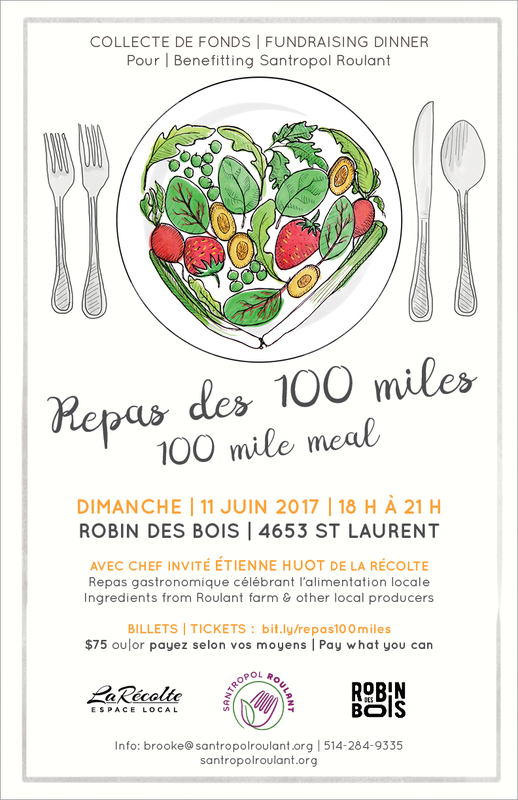 On June 11th, join us for a gourmet feast featuring ingredients grown within a 100 mile radius of Montreal! This fabulous fundraising dinner will be prepared using veggies from the Roulant farm, in collaboration with chef Étienne Huot of La Récolte. Come celebrate the start of the growing season and support the Roulant community. 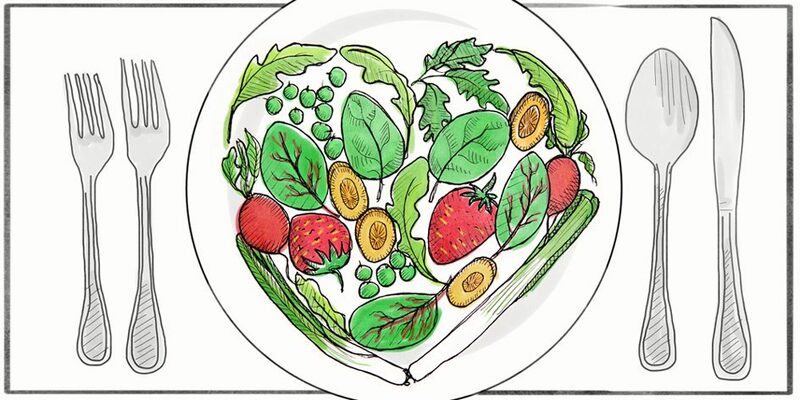 This seventh edition of the 100 mile meal is a great way to engage in our local food system. The event highlights the benefits of supporting local farmers, introduces some of the great people working to improve our food system, and features produce grown within a 100 mile radius. A raffle ticket to win great locally-produced prizes! * Additional wine or beer will be available for purchase. This three-course meal includes a vegetarian-friendly entré, choice between an omnivore or vegetarian main course, and a dessert. Bite into locally-made breads, taste chutneys and pickles from the Roulant General Store, and crunch on fresh, seasonal produce from the Roulant farm. We are excited collaborate with the talented chef Étienne Huot, co-owner La Récolte, a vibrant Montreal restaurant that features 100% local, market-fresh ingredients. Étienne will work with our kitchen team and dedicated volunteers to plan and prepare a palate-pleasing three-course meal for you! The produce will come from our very own farm in Senneville, as well as a few other local farms. More details coming soon! All proceeds from the event will go towards the work of Santropol Roulant, including our meals-on-wheels program that ensures fresh, warm meals and valuable social connections for those with limited mobility living in our community. The suggested contribution of this event is $75, with the option to pay what you can based on your means. If you wish, we can issue you a charitable tax receipt for contributions over $65. Many thanks to Robin des Bois for providing the space for this event! 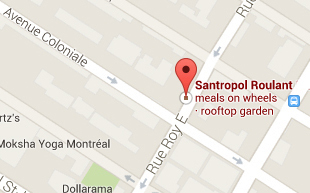 For more information about the event, please email Brooke or call 514-284-9335.